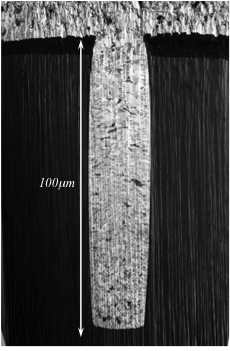 Enhance the performance of your existing FIB or FIB-SEM platform with this extreme performance plasma FIB upgrade from Applied Beams. 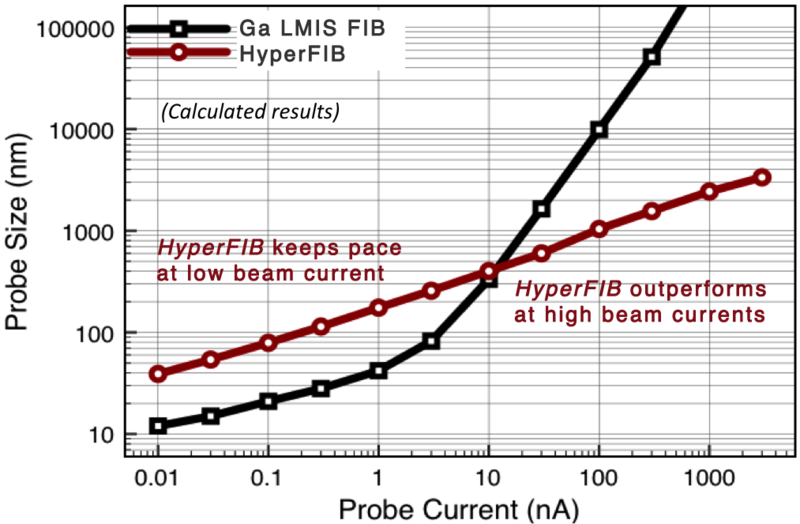 300X faster than a Ga liquid-metal FIB tool and 20X more precise than laser machining. Only with the Applied Beams HyperFIB Upgrade! Experience the fastest material removal rates ever possible with up to 7000nA of beam current, dramatically reducing cross-section time, increasing tool utilization and device throughput, with clean cross-sectioning of features not possible with other ion milling methods. HyperFIB also allows full die delayering to help you answer critical questions relating to device design, piracy, counterfeiting, IP and patent infringement, and electrical failure analysis. We offer three beam current configurations, allowing you to choose what meets your technical requirements and budgetary needs. Select from 1uA, 4uA or 7uA of available current, and we'll configure HyperFIB just the way you need. The HyperFIB Upgrade is designed for installation on industry standard platforms, such as the FEI FIB and DB series including the FIB200, DB235, DB620, FIB800, DB820, DB830, and other 8" and 12" systems, providing dramatic improvement in performance in a cost-effective manner. For fastest material removal we recommend use of Xe gas, though Ar, Ne and other gases can be utilized. 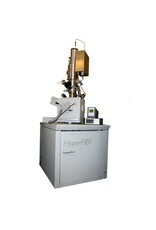 Need to test drive HyperFIB before bringing this advanced capability into your lab? 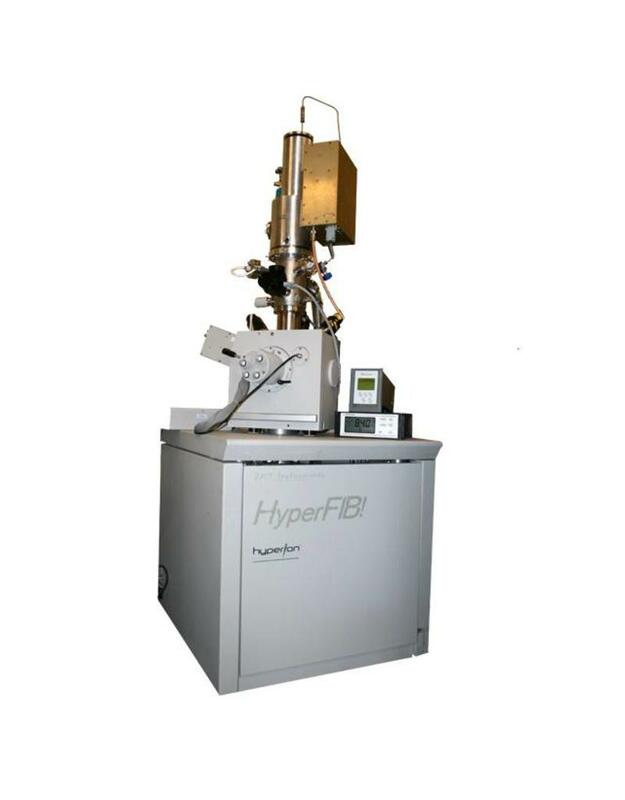 We offer our HyperFIB Services to help introduce you to the benefits of super fast material removal.